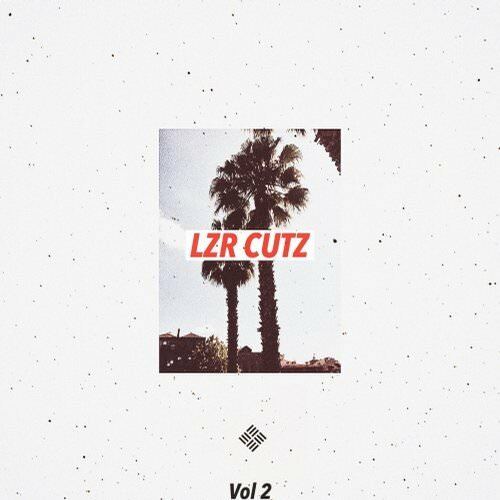 Big up to our boy Atty G on today’s release of “In Tha Trap” as part of the four-song compilation LZR CUTZ, VOL. 2. The compilation dropped on Daniel Fernandez’s label LZR TRP and very much lives in the world of filthy G-House and Booty Bass. For those who don’t know Atty G, real name Suneth Attygalle, he’s an up-and-coming DJ and producer who is starting to make waves in the Bay Area (both San Francisco and Fresno). His sound is one of the most consistent I’ve heard in a long time and really tickles my ear drums by hanging in the world of G-House and Booty Bass – a sub-genre that is staying well-hidden these days. Earlier this year Atty G submitted a fantastic exclusive mix which you can relive here. He’s supported artists like Shiba San and Billy Kenny and is a regular at Camp UFO and all kinds of official Burning Man parties. Bottom line, Atty G is keeping West Coast House Music alive and well, with just the right amount of edge. Listen and love below.